One result has been registering for BookCon this year. It's part of the much larger BookExpo America (BEA) in Chicago come May. I'm both nervous and excited. There's no event schedule yet, but the ones from years past are full of amazing things. (As is this years guest list) This will also be my first professional writer thing. I've never done a retreat, or a conference, or convention, or expo or anything like that for writing. So I'm doing it and my goal is to lightly push Stars. I'll be honest, Stars is not as far as I would like it to be. My accountability writing partner is already on draft three of her 2015 NaNo. Stars in on draft 2 (and even then not a finished draft) and I wrote it in 2013. But it's the first of my novels I really want to push, so that's what I'm going to do at BookCon. 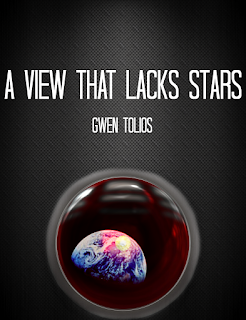 My friend also came up with a mock cover for Stars. She puts me to shame. 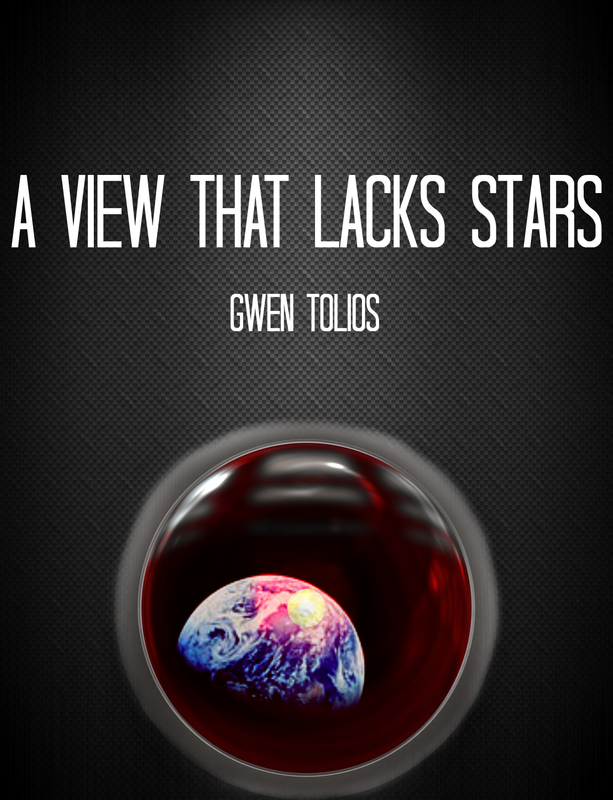 There is no way Stars will be fully finished - I have too many ideas in my head for ways to change it. But I have some crits from version one to finish addressing, some foreshadowing and character building to add. I'm hoping to have a quick and dirty edit done by mid May, just in time for the Con. It won't be a draft I'll be particularly proud of, but something I also won't feel super ashamed of if I talk to someone *cough* agent/editor *cough* who might want a partial. This means, however, that despite my mostly filled list of posts for the AtoZ Challenge (my theme was gonna be speculative genres - A is for Arthurian Lit, S is for Steampunk, U is for Urban Fantasy) I will not be participating. Writing those posts, finding images, and following other blogs, is time consuming and I want to put most of my free attention on Stars. Well, that and this Classics Re-imagined Anthology I'm in. It's so cool being in a group of authors that submit together and then do crit rounds. We're all involved from writing to publishing - I'm super excited for it. So yeah, I'm hoping to buckle down and really dive into Stars this next month. Here's hoping I'm not sick of by the time BEA comes around.